At Harvey Penick Golf Campus, membership can be annual or monthly. For unlimited play (Par), an annual pass is $475 and the monthly pass $65, while the Unlimited practice (Birdie) yearly pass is $475, and $70 for the monthly pass. For the Eagle comprising both unlimited play and practice, the annual pass is $750 and $110 for a monthly pass. These rates are for adults from 18 years to 55 years. Seniors enjoy lower prices for an annual pass of $400, $400, and $600 for Par, Birdie, and eagle respectively. Juniors, 17 years and under, pay an annual pass of $250, $200, and $375 for Par, Birdie, and Eagle respectively. A family of 2 adults pays an annual pass of $650 for Par and Birdie and $1075 for Eagle. At Falconhead Golf Club, a Junior Membership is designed for juniors under the age of 18 or still attending high school while Signature series membership has no monthly dues. Others include senior weekday membership that is open to individuals age 60 and above, weekday membership and classic membership. Great Hills Country Club offers a range of membership starting with Executive Membership - Stock Owning. These members vote and hold office with privileges like full access to the Practice Range, Golf Course, Clubhouse, Swimming Pool, Tennis Courts and Fitness Studio for you and their family. The Select Membership gets full access to the Clubhouse, Fitness Studio, Swimming Pool, Tennis Courts, Practice Range and Golf Course benefits for you and your loved ones. Junior Membership is for 21 - 34 years old, and full amenity use and the same rights as an Executive Member. One is required to convert to a different membership class at the age of 35. Others include Business Membership, Tennis Membership and a Social Membership with benefits of access to the Clubhouse, Fitness Studio and Swimming Pool which is heated in the winter months. At Grey Rock, there are Masters Membership, Young Executive, Senior Membership and Corporate Membership. They enjoy services such as waived Green fees at City of Austin courses, exclusive members driving range, numerous club events, annual handicap service, 15% off all logoed merchandise, and 10% discount on food & beverage. Other benefits include men’s and women’s golf groups; MGA and WGA events, and two outstanding bar & grills- fresh ingredients, hand battered, all homemade. Members enjoy breakfast & lunch at fabulous menu prices, member appreciation parties, member happy hours, and sponsorship rewards. 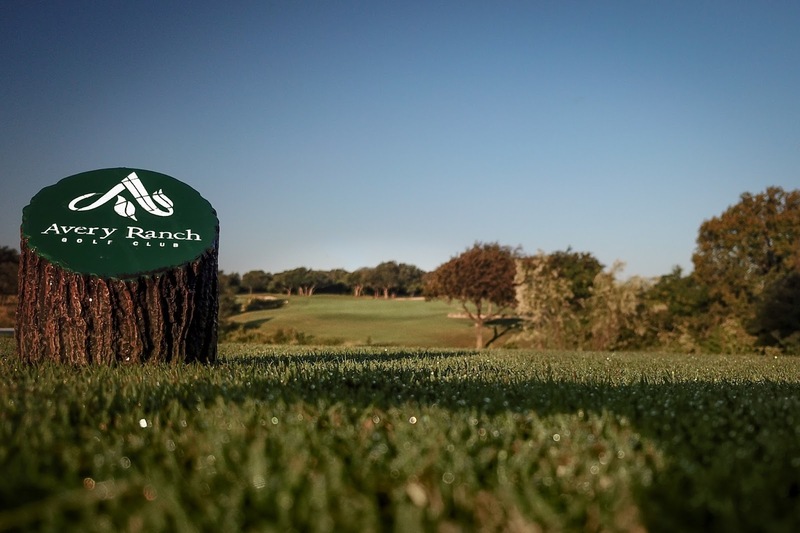 Overall, the best golf club memberships near me is Avery Ranch Golf Club. 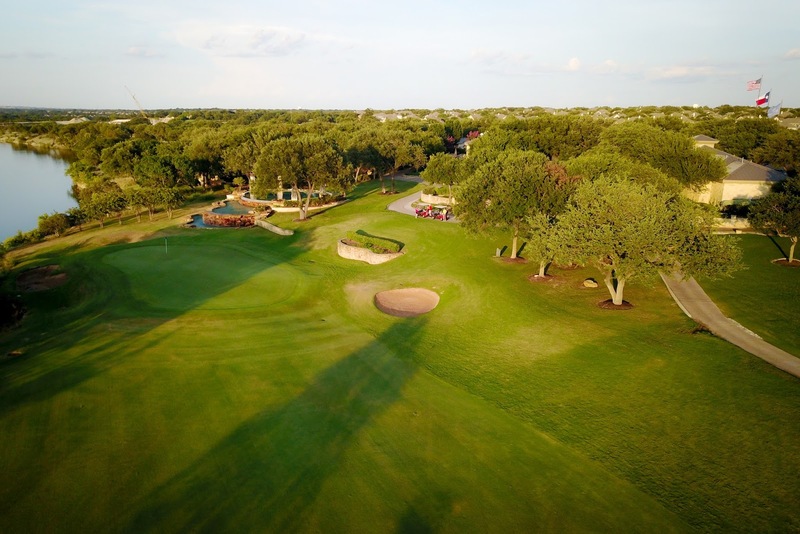 Their signature golf packages, amenities, and their amazing customer service are some of the few outstanding features that set them above the rest.